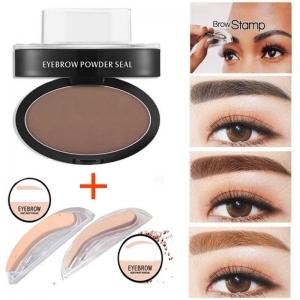 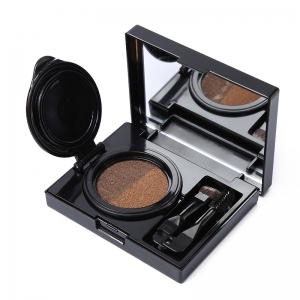 Buy FDA approval eyebrow gel, eyebrow powder and eyebrow stamp kit with your private label here. 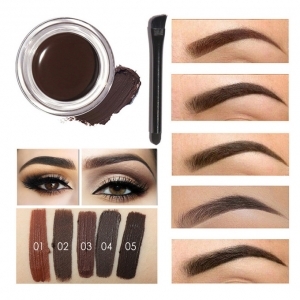 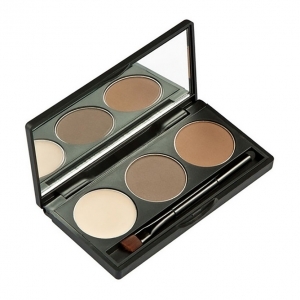 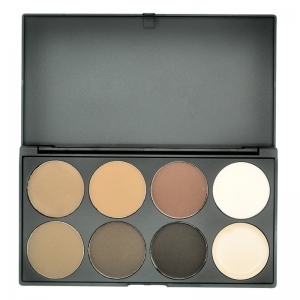 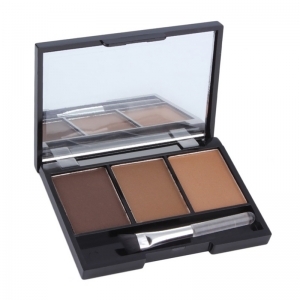 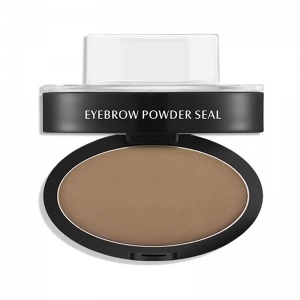 All these eyebrow makeup products can help you to achieve extremely effect for eyebrow. 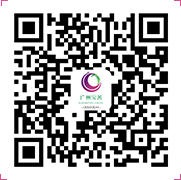 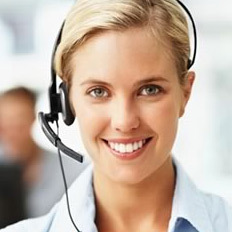 Contact us right now to get free samples for color and quality test!